Larsen Standard, the professional's choice. Stainless steel wound string in 3 tensions and fractional sizes. Pros: My task was to improve the rather strident tone from a recently set up German cello c.1860. 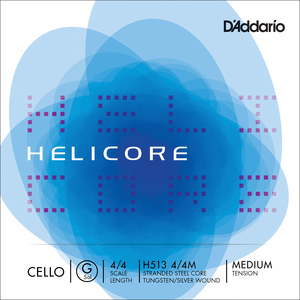 The cello was in excellent condition but had this rather strange echo noise as if one was playing in St Pauls cathedral! The answer was 'soft' Larsen strings! I was very pleased with the result. Thank you. Very fast efficient service and very competitive. Pros: Very fast efficient service and very competitive. I don't go anywhere else for my strings now. 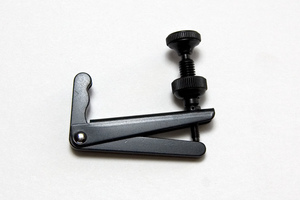 Pros: Compared to Jargar classic medium tension, very similar. Not as much difference than the A, where the Larsen is definitely more mellow. Here the sound is perhaps a little more mellow, but overall very similar. 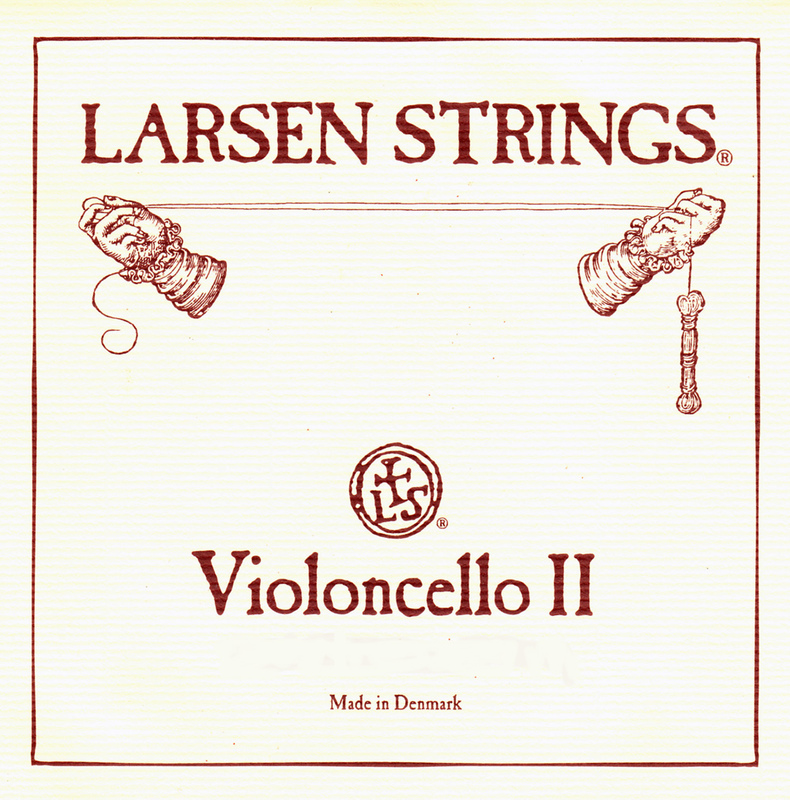 Pros: As for the Larsen G I've just reviewed: I've used Larsens on both my 1850 German cello and my Luis and Clark carbon fibre instrument and liked them. 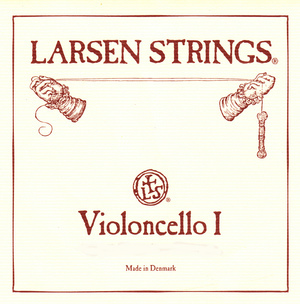 The c/f instrument prefers a Larsen Soft A and a Pirastro Permanent C. The German cello is fine with Larsens or Pirastro. Of course, every instrument responds differently, and my review is based only on what I've been able to afford to try! 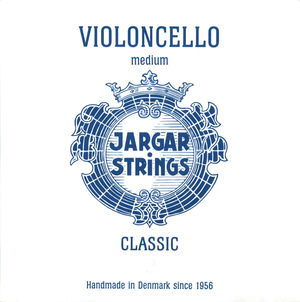 A certain dealer in Cardiff, where I bought my c/f cello and had my German restored, can let you try strings before buying, within reason. Very helpful.